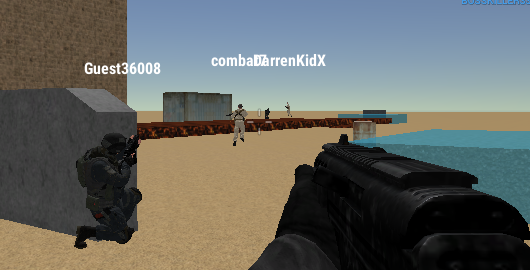 Hide Online is an awesome combination of hide-and-seek with FPS element. You take turns to become the seeker and the one who hides. Play your role perfectly and become the winner. 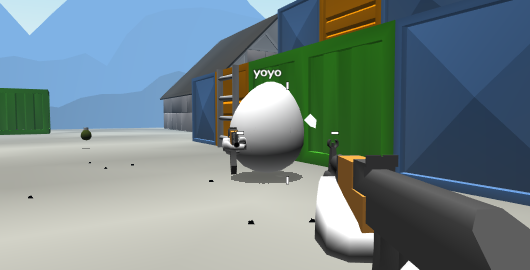 ShellShockers is a unique .io first-person shooter game as the characters are eggs. They will crack once eliminated. So, grab your gun and show others that you are the best player in the match. The 5th episode of the famous Combat franchise is here. Your skill as an elite soldier is tested once again. 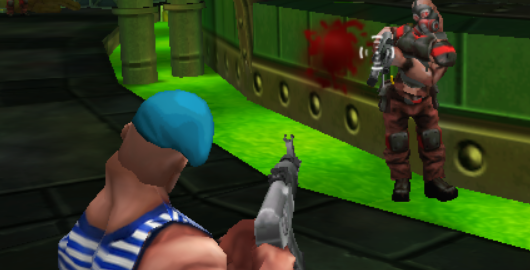 Perform a tactical maneuver on the battle map and use any slightest chance to eliminate an enemy. 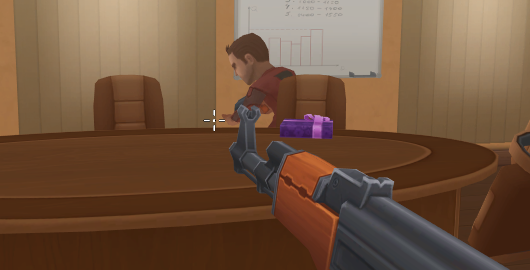 Join the intense action on this cool first-person shooter game from Nad Games. 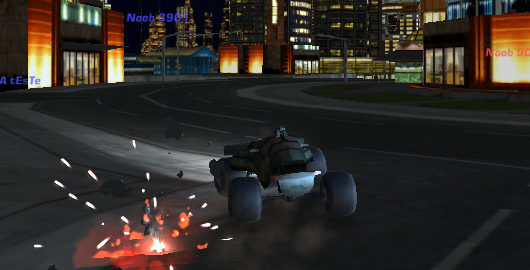 After the release of Kart Wars and Air Wars 2, Martian Games has released an updated Motor Wars 2, a full action-battle game between powerful vehicles. 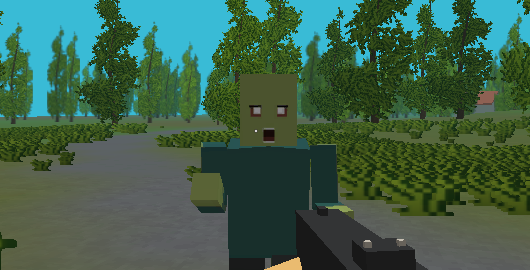 This awesome game is now a WebGL game and makes it playable again. Choose your vehicle and get ready to battle with other players worldwide! 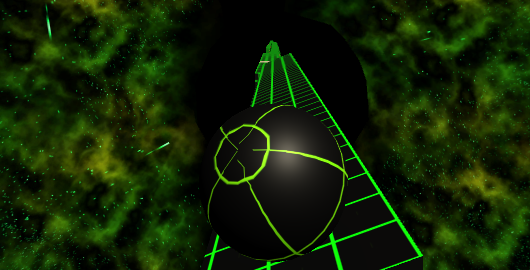 Take your spaceship and delve into an intense space action with awesome 3D graphics. 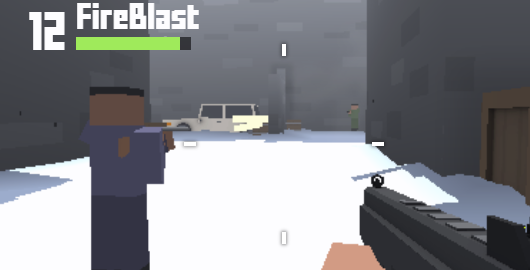 Your mission is to collect the required objects, but you also must take down the incoming enemies. 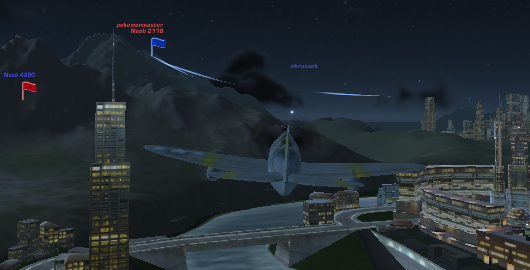 How good is your maneuver? 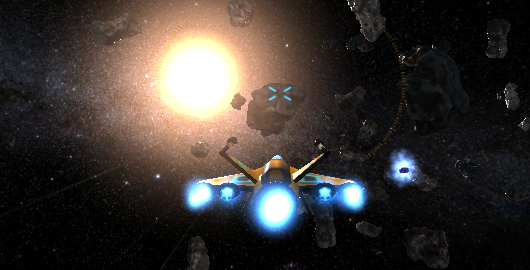 You can also play Space Battle on Android. 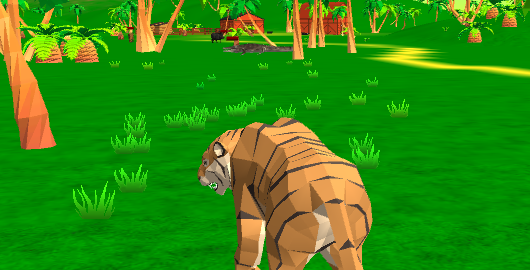 Tiger Simulator 3D is an adventure-simulation game made by CyberGoldfinch. You become a big tiger that needs to survive the wild world. Start doing quests and even raise your own family to rule the jungle. 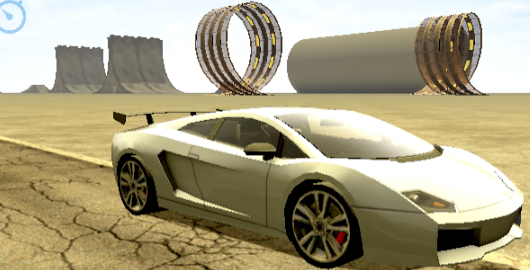 This is the sequel to Crazy Stunt Cars, an awesome car driving-simulator game. Besides playing in a desert with full ramps, now you can play in a big beautiful city. 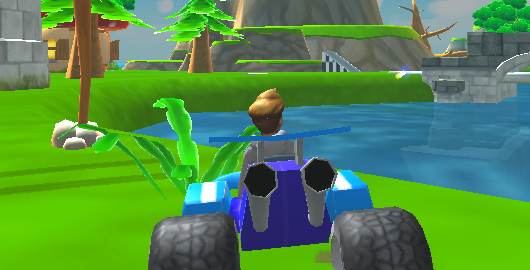 Enjoy an improved camera and go make that awesome stunts! Welcome to the latest room escape game from Factory 112. 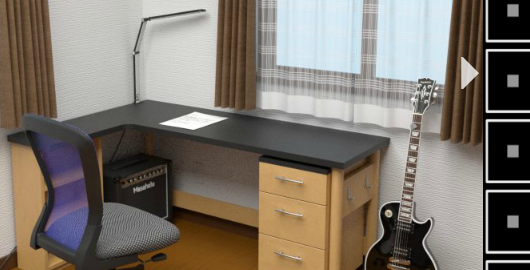 You are in your very comfortable room with plenty of good stuff around, but you can’t stay in it forever and need to get some fresh air. Go find some clues to make your escape whilst enjoying the beautiful graphics. 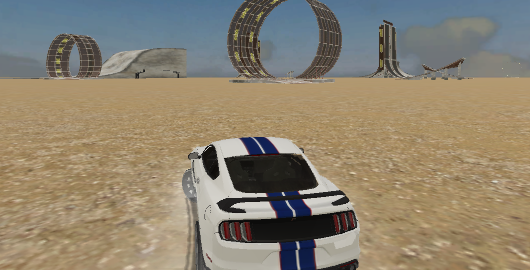 Crazy Stunt Cars is a cool 3D car driving game with the freedom to do awesome stunts on the various platforms available. You also have the options to customize your car’s setting to get the best performance and use different car models. Go make that bold moves! 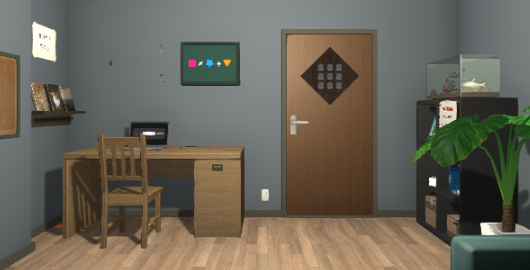 After pausing for some time, Neutral now returns with a brand new room escape game. You are in a locked beautiful living room with full furniture. You see a key in the fish tank full of piranhas, maybe it is the right key to open the locked door, but who knows? Go figure out yourself.